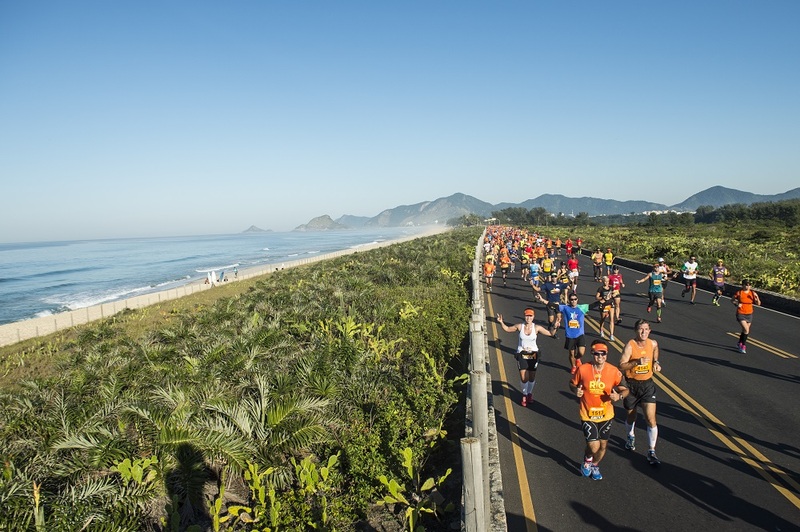 Considered one of the most beautiful runs on the planet, the Rio Marathon is 42 km (26 miles) of picturesque neighborhoods and white sandy shores set against the imposing Serra do Mar Mountains. 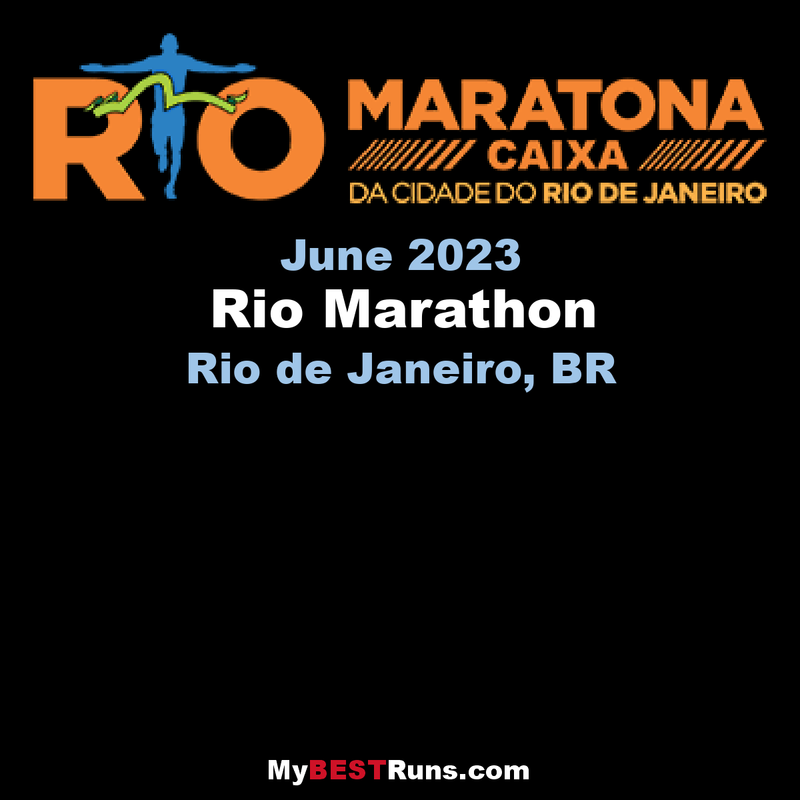 The event is quite popular with the residents of Rio de Janeiro. Over 100,000 people come out to watch the race and cheer the runners on to victory.